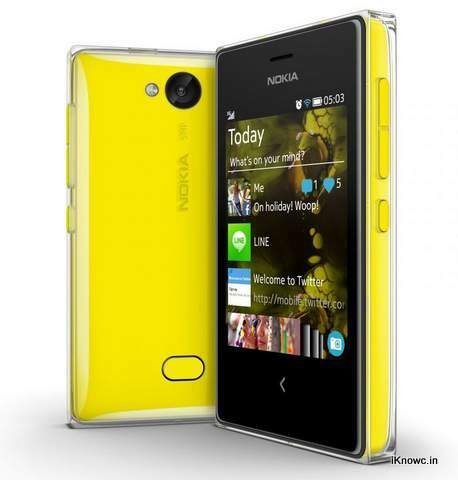 Nokia has officially launched the three new phones in India, the Asha 500, Asha 502 and Asha 503. 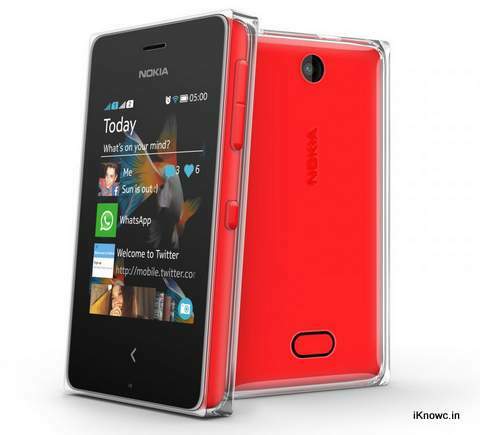 The Nokia Asha 502 and 503 comes with 3inch QVGA display and 5MP rear shooter. The 500 has 2.8-inch display with 2MP rear shooter. The 503 is 3G enabled phone, while both 500 and 502 lacks 3G support. 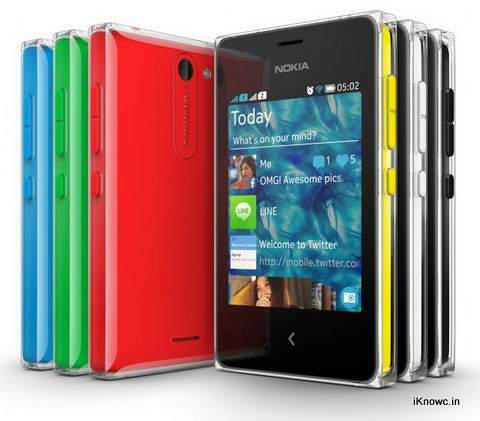 The Nokia Asha 500, Asha 502 and Asha 503 are priced at RS. 4,499, 5,969 and Rs.6,799 respectively. The company is offering free Internet data with these handsets. I think you should provide 3G in NOKIA ASHA 502.